Charging the battery through the Tello. 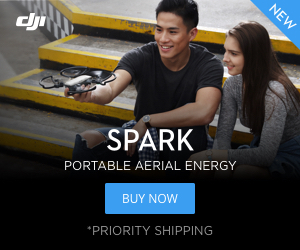 Does anyone else have the problem of when you charge the battery in the drone that it does not charge fully? I put them in and the light flashes blue, an hour or so later it is a solid blue. When I start the drone up TelloFPV app says that there is anywhere between 79 to 85% to the battery. Has anyone else seen this issue? No, but do you have another battery you can test? Perhaps your battery can't hold charge completely due to a bad cell. Check for swelling in the middle of the plastic. in addition to the charger, it can also be the charging cable damaged or not suitable to support this amperage. I have never loaded tello from usb port, but I use external chargers for my batteries. pls test a high amp microusb cable. Some old cables from stone age only carries 500mA max and they are ruining charging experience everywhere.